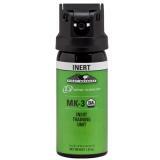 If used improperly, pepper spray can be as dangerous to the user as it is to the target. 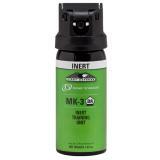 In order to use self defense sprays safely and effectively, officers require proper training. 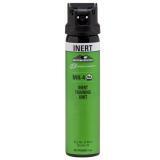 However, training with regular police duty sprays is inherently dangerous. 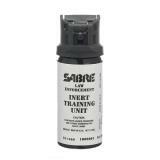 At CopsPlus, we carry a range of inert training sprays from trusted police gear manufacturers including Sabre, Def-Tec and Fox Labs. Inert training spray allows officers to practise self defense spray usage techniques without the risk of accidentally spraying themselves or others. 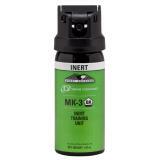 Inert spray formulas contain only water and propellant, with none of the capsaicinoid chemicals that give duty strength pepper spray its incapacitating heat. 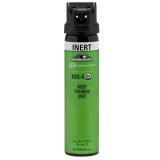 Inert cartridges are also available to refill reusable aerosols with a safe, inert formula. 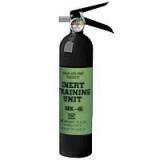 No matter how badly a trainee fails to grasp proper training technique, they can make mistakes without actually harming anyone. 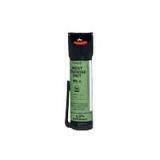 Apart from the absence of capsaicinoids, inert pepper sprays are typically designed by their manufacturers to replicate the real thing perfectly. 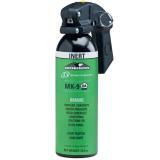 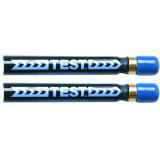 Typically, the aerosol and delivery mechanism is exactly the same as a full-strength spray. 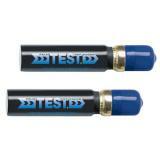 This allows officers to use exactly the same aiming and firing techniques that they will use in the line of duty, providing a much higher quality training experience. 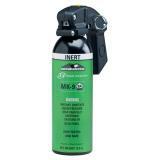 Inert versions of all major law enforcement pepper spray dispersal patterns are available, including stream, cone and fogger dispersal methods as well as foam and gel formulas. 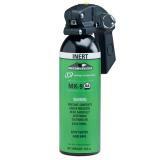 This allows officers to train with sprays that behave exactly like the ones that they will use on duty. 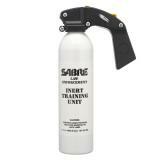 Some manufacturers also make more specialized pepper spray training aids, such as Sabre's Inert Training Aerosol Grenade. 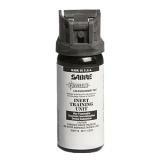 When shopping for inert training sprays at CopsPlus, don't forget that all of them are covered by our low price guarantee. 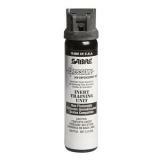 When you are ready to use a full-strength pepper spray, remember to check out or selection of duty strength self defense sprays.